Cyberspace has witnessed raging competition between generic brands trying to dominate the search engine index. In the digitized business space, it is necessary to grab a top Google search position. Increased exposure and visibility drives more traffic, which results in greater conversion rates; and a higher position in the search engine results will likely enhance your brand image. A powerful SEO strategy can be the ace in the hole for an organization. 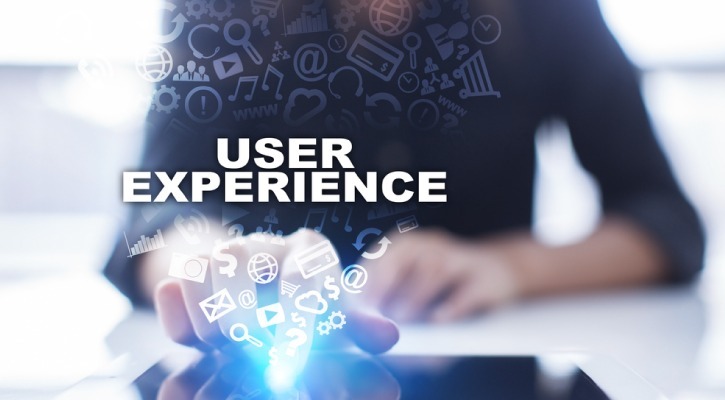 According to a study , a website’s home page receives 95% of the incoming traffic, while the inside pages receive comparatively less. Therefore, businesses must develop a strategy to turn every webpage into a landing page. Website optimization is necessary for attracting traffic and increasing a website’s marketing potential. 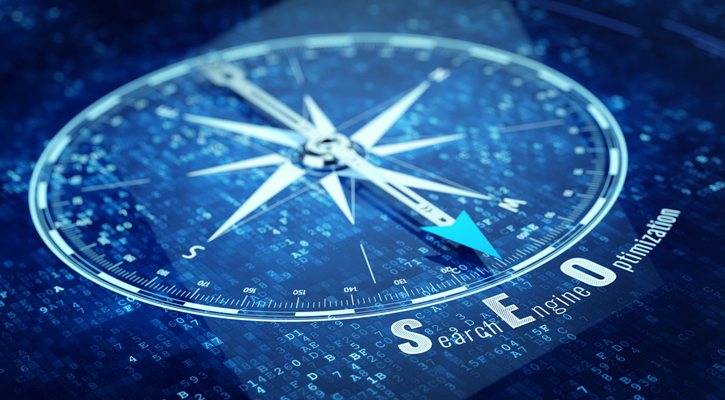 Google continually modifies its algorithms every other day, which makes it necessary to adopt a sturdy, yet flexible, SEO strategy for your website. Additionally, it’s also important to maintain your business’ social media pages. 76% of today’s marketers integrate social media marketing  into their digital marketing strategy. Reach out to an established SEO company if you want to discuss your business’ future SEO tactics. Below are five SEO hacks to help elevate your site’s search engine rank. 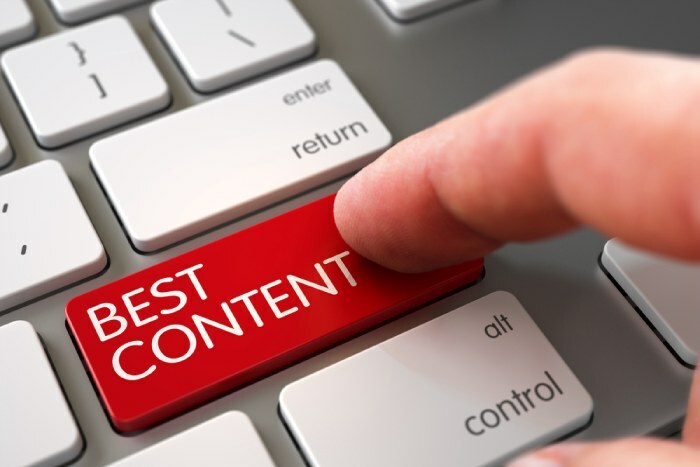 A common mistake companies make is top most an optimized blog, move on to the next blog and then forget the old one. Remember, SEO is a process that takes time. Certain content needs to be tweaked to keep it relevant longer. 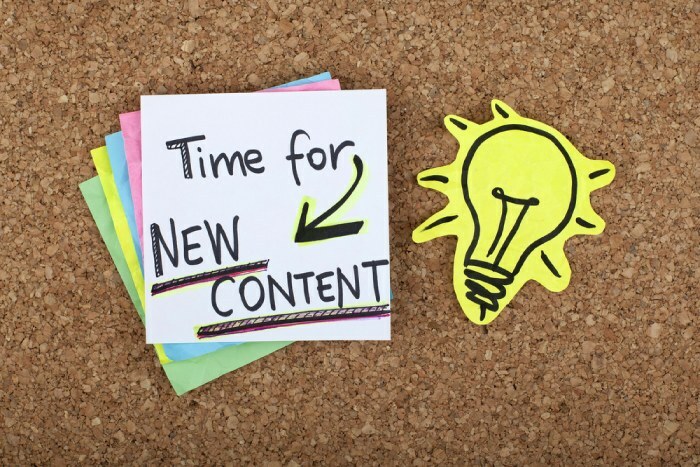 Reputed content marketing firms collaborate with their clients to provide fresh articles and blogs at regular intervals, while they continuously update existing content. Updated blogs and articles do not need to be written from scratch. They can be linked to newer articles and off-site blogs, allowing people to locate them easier. Evergreen content stays with website visitors for a long time. 47% of internet users expect a website to load within 2 seconds. In 2010, site speed was identified as a ranking factor in Google search engine results. Remove heavy graphics, images and videos that can slow down a site. Users rely on a site to locate instant results, so sites cannot afford to let users down. Whether you have an ecommerce or business website, you need to ensure fast-loading speeds. The slightest delay in loading a page may lead to business loss. For this reason, website design experts focus on the importance of a site’s fast-loading speed. A powerful way to strengthen SEO tactics is to link your site to other, relevant websites. They add authenticity to the articles and blogs posted on your website or social media pages. When you notify the website owners that you have linked their website to your post, they share or link back to your blog. As a result, the visitors on the other site gain access to your site, leveraging your exposure. 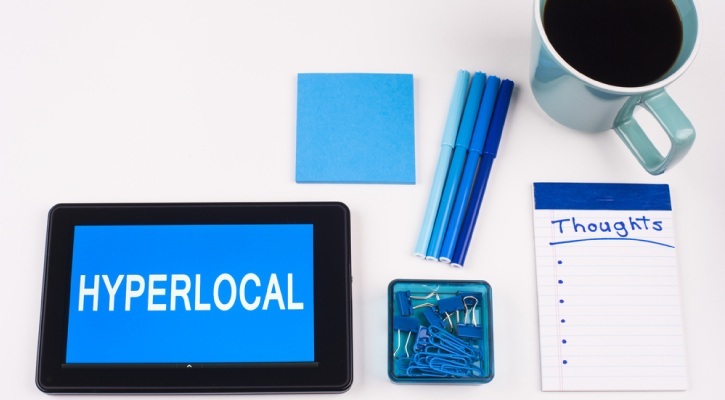 This allows you to develop a better network for your business. It is necessary to maintain search engine compatibility when producing articles, blogs and other content. You need to simultaneously focus on the readability of your content. Strategically integrate keywords into your blog to prevent from appearing cluttered. Make the content scannable with adequate bullet points, indented paragraphs and multimedia elements. Your content should appeal to the target audience. Focus on content quality to attract external links. Link acquisition allows you to gain higher search engine rankings. 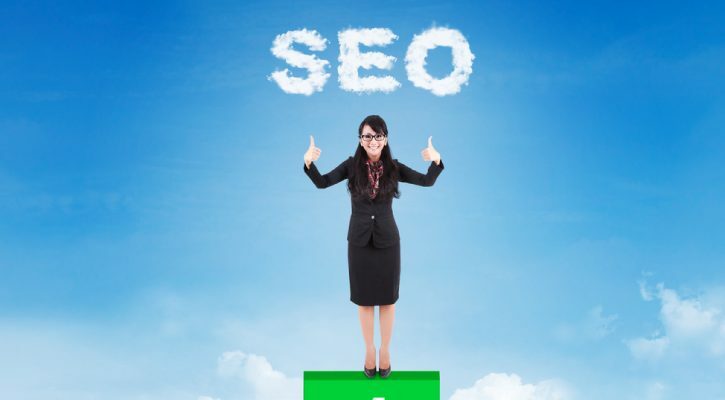 Inbound SEO links are one of the most powerful elements in helping you to gain higher search engine index rankings. This can increase your brand’s exposure and leverage your sales. 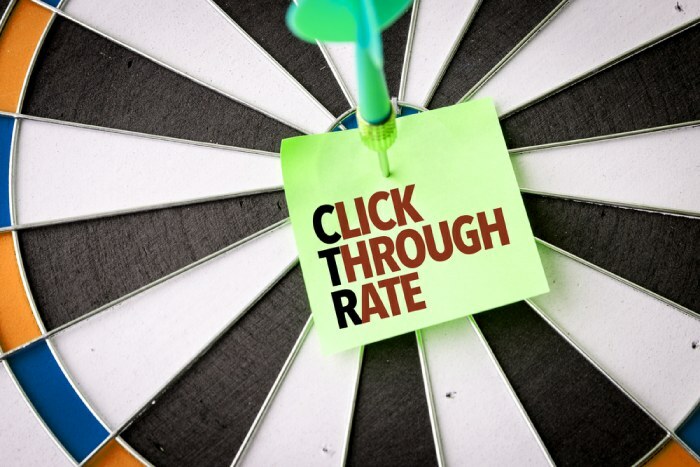 Enhancing click-through rates (CTR) can boost conversion rates by 50% . Organic traffic generates most of a company’s leads; but it’s important to incorporate other SEO techniques, like click-through rates. 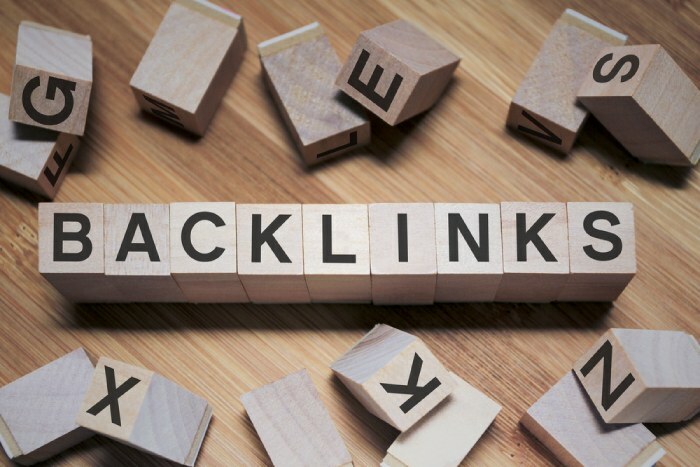 Inbound links and backlinking can also help your website generate more traffic. They will especially help draw customers to your internal pages. Enhancing the organic CTR by just 3% can create a considerable difference in your rankings. 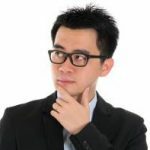 Integrating the broken-link building method is another useful white-hat link-building strategy. Here, other sites’ broken links are fixed, helping your viewers read the articles and blogs. 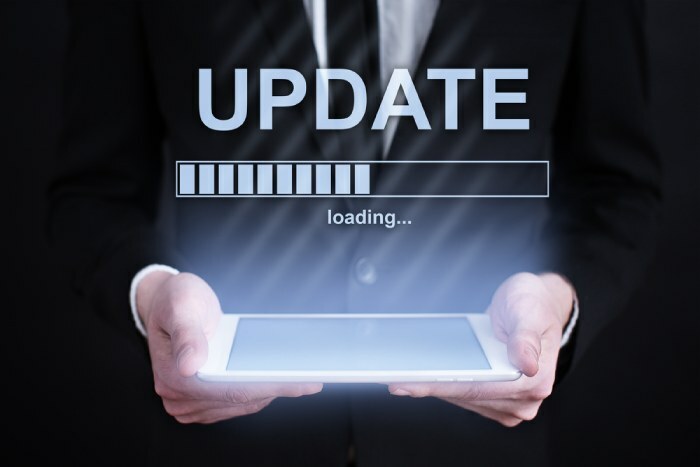 Just be sure to integrate refined website content grades to replace lost content. First, locate the website’s broken links and ensure they are relevant to your niche. Second, contact the site owner and recommend that your website serve as a substitute for the broken link. This is an effective method for gaining additional site visitors. Additionally, tweak your site for accelerated mobile pages (AMP). More than 50% of today’s internet users gain access to websites through mobile devices. You are neglecting half of the traffic if your site is not optimized for mobile devices. Responsive websites are compatible with all sorts of mobile devices. According to new Google policies introduced in 2014, mobile compatibility is considered a ranking factor. Be sure to integrate your site with important mobile-friendly features. Incorporating these hacks into your website will elevate your search engine index ranking.